There’s always something going on at Helping Hand! Check out our latest and upcoming projects below. 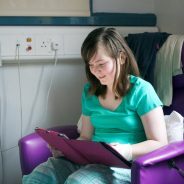 Our projects help to fund the work we do with the Royal Belfast Hospital for Sick Children, including helping to fund new equipment, to provide services for families, to fund research, and more! 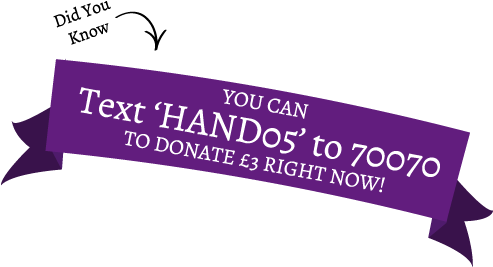 Don’t forget to visit our ‘Ways To Help’ page to find out how you can donate or get involved! 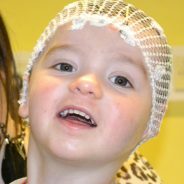 Helping Hand has fully re-equipped the EEG department at a cost of £50,000. This equipment will be used primarily in the diagnosis and treatment of children with epilepsy. 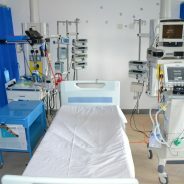 We have upgraded beds and cots in the Paediatric Intensive Care Unit and several other wards. These are the latest and best available and allow improved safe examination of patients and also better manœuvrability.